The Frenchie Mummy is a parenting and lifestyle blog, based in Kent / London. 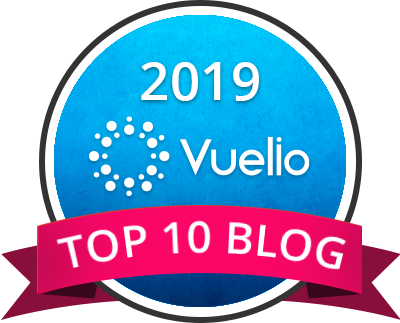 With an average of 50 000 monthly page views and our social media platforms reaching over 38 000 followers, we are also proud to be part of the 100 UK’s top parent bloggers. We love writing about fabulous kids’ fashion labels each week with our Baba Fashionista posts. Most of our posts are parenting related issues, but not only! Frenchie Mummy loves sharing her opinions about beauty products, days out, experiences, fashion, and media. 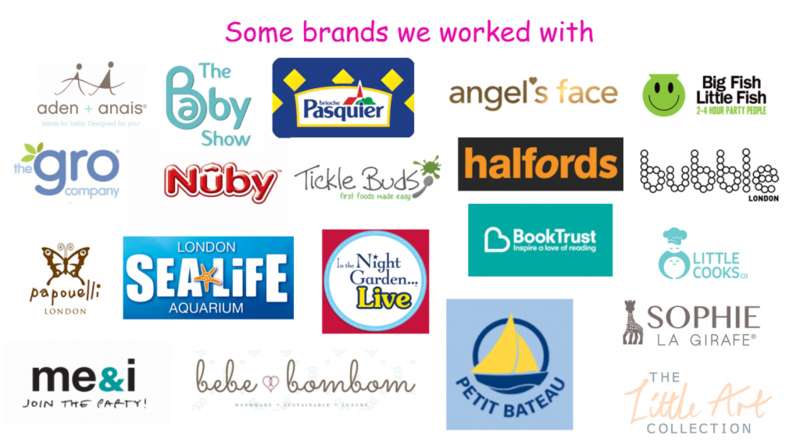 Look at all the fabulous brands we collaborated with! Maybe you can be the next one! Sponsored content on our social media platforms too! If you are interested in any of the above please get in touch, I might just be the blogger you will love working with. Please have a look at our media pack with live stats HERE. 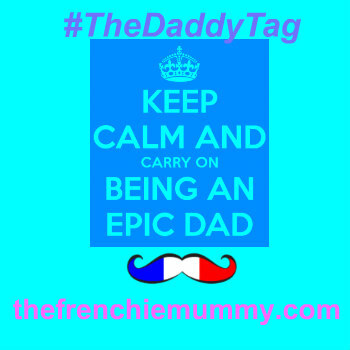 To receive details of my blog page views and statistics, social media following or to discuss working together, please email me at cecile@thefrenchiemummy.com. You can also contact us via Twitter. Thank you for taking the time to visit The Frenchie Mummy.